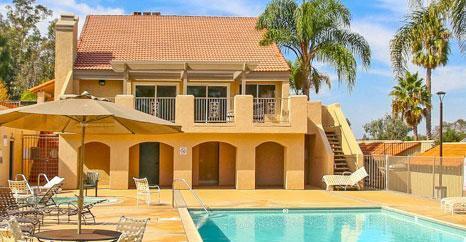 Find all the Valley Manor Carlsbad community homes for sale here in the 92008 zip code. Valley Manor is a very small neighborhood located adjacent to the Magnolia elementary and across the street from the Valley middle school. The homes located here are single level ranch homes that were built between 1962 to 1963 with three to four bedroom floor plans. 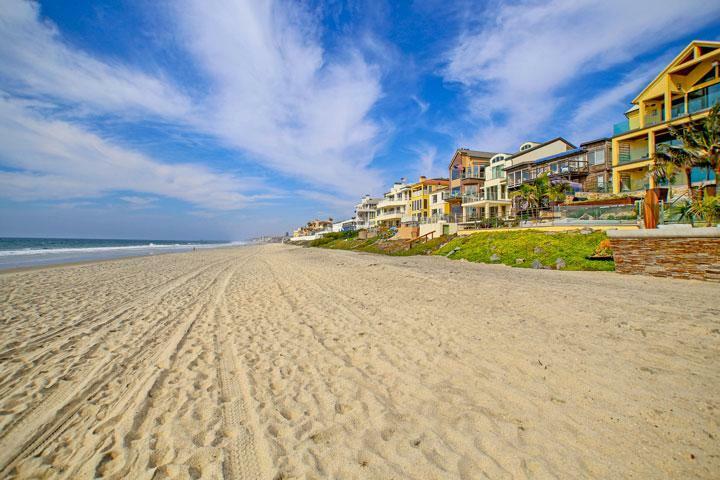 From this location It's an easy commute to the 5 freeway and just minutes to the beach. Our Listings provide detailed property and school information, property square footage, bird’s eye view, aerial map, and the exact date Valley Manor homes were listed. Our local team of Carlsbad real estate agents are here to answer any questions you may have on any home or condo in the city of Carlsbad. Please contact us at 760-710-0268 for showing information.